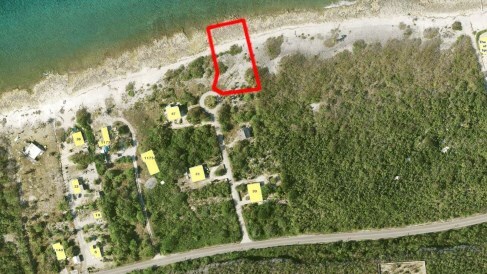 Large Oceanfront Lot - Brac. 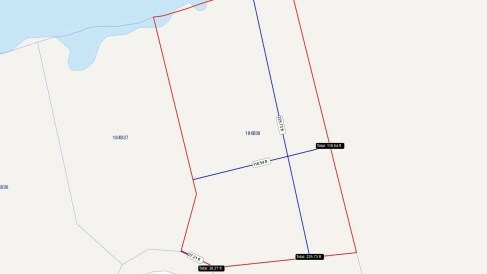 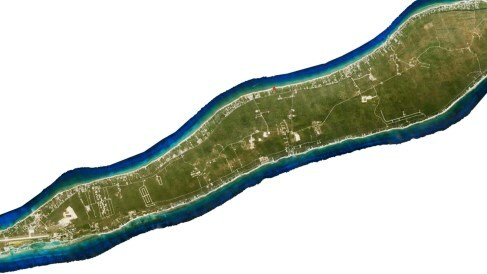 Large Ocean Front Lot in the Central North Side of Cayman Brac. 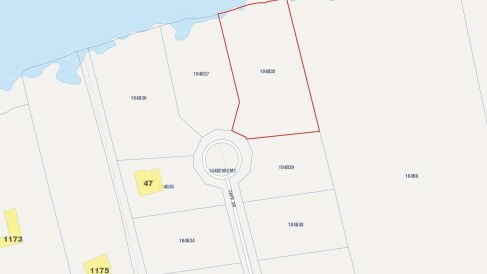 Located in One of the Nicest Residential Areas with Calm Seas 95% of the Year, This Large (.63 acres) Lot in Small 13 Parcel Sub-Division Ideally Suited for Beach Home Or Vacation Condos.